Thank the Golden Globes for officially kickstarting the red carpet beauty season. 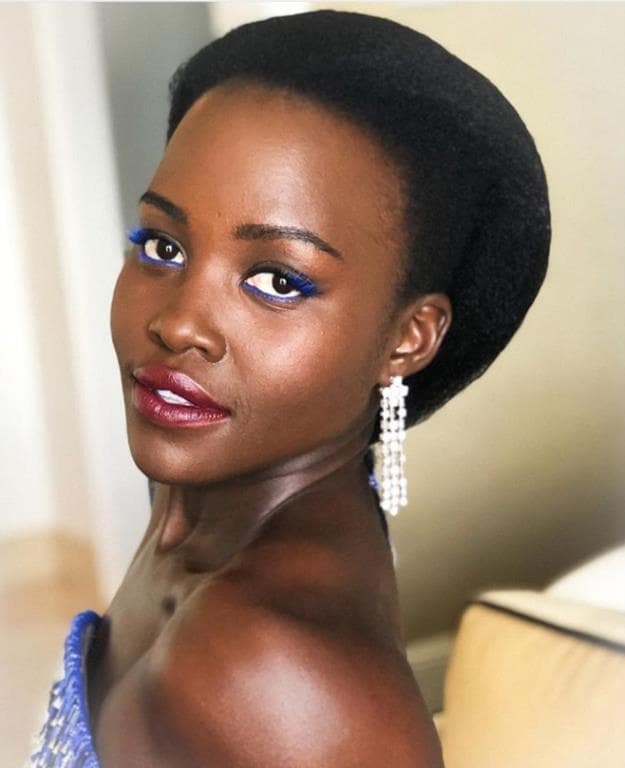 From shimmering jewel toned lids to classic vintage waves, to surprise pop of colours, the celebrities served up beauty looks that were as stunning as the couture gowns. While the ladies had a lot going on in the makeup department—we saw some lovely iterations of smoky eyes and the red-carpet staple red lip—the chosen hairstyle of the night was the humble bun. And the ladies served up ’dos of every kind. From the low and loose, to the soft and woven to the high and sleek, the celebrities swept it all up. 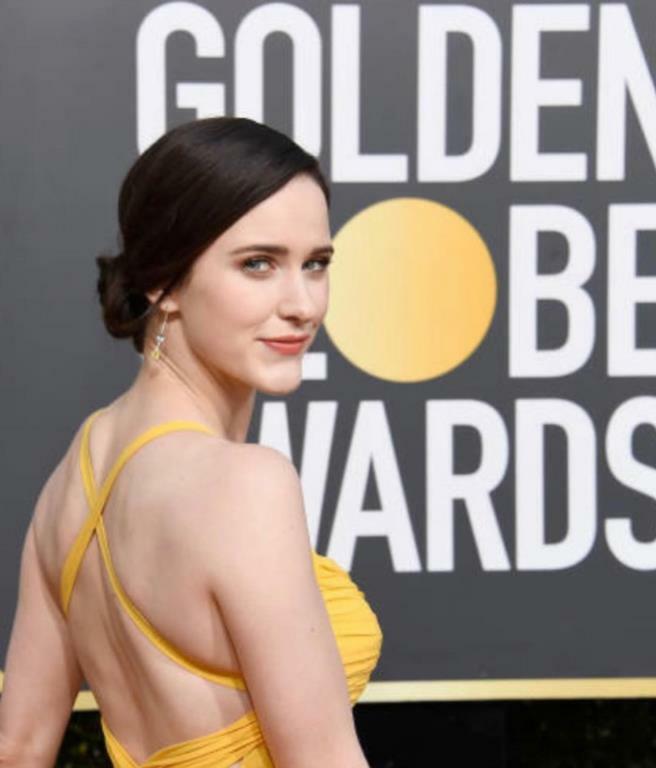 The prettiest buns have a certain air of soft romance, case in point Nicole Kidman, Emily Blunt, Rachel Brosnahan, and the Crazy Rich Asians star Gemma Chan. While Blunt added twists and braids to her elegant chignon, Kidman side parted her ’do, kept it tousled and put a velvet bow on it. 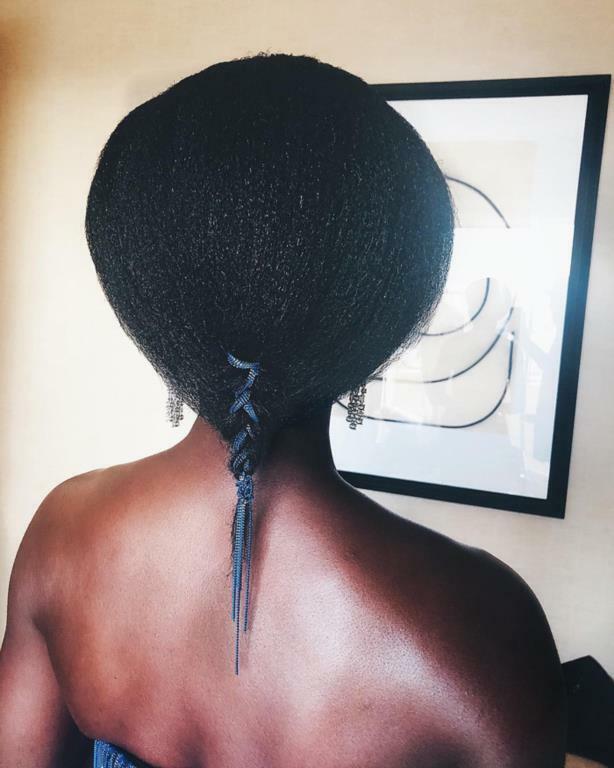 Penelope Cruz and Lupita Nyongo’o kept theirs minimally chic with tons of volume—don’t forget to check out the surprise accessory in Nyongo’s do. And then there were the high and mighty. Riverdale star Lili Reinhart and Kate Mara wore their buns of steel slicked back and strong. But the statement bun award of the night, hands down, goes to Lady Gaga’s sculptural take on the classic hairstyle. The lilac on lilac was the best kind of matchy-matchy we’ve seen in recent times. Behold, the most beautiful buns of the night.